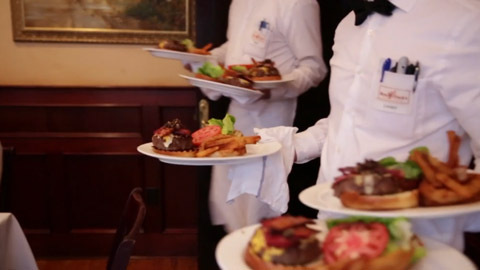 The Recession's Burger // Demand for burgers at high-end restaurants spiked during the financial crisis, so these steakhouses started making patties with their best meat. 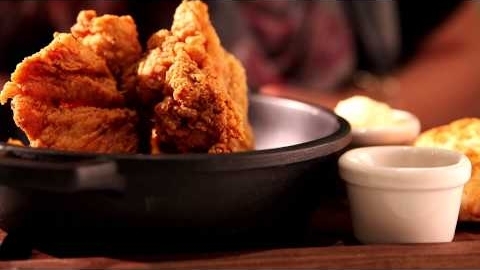 Watch how prime, dry-aged steaks get turned into a humble patty. 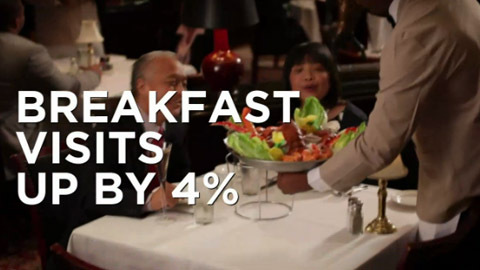 Breakfast Visits Are Up // For many restaurants, breakfast is becoming the most important meal of the day. California Pizza Kitchen Aims to "Recapture Cool" // Casual dining chain California Pizza Kitchen brought California style to the pizza world 30 years ago. CEO G.J. 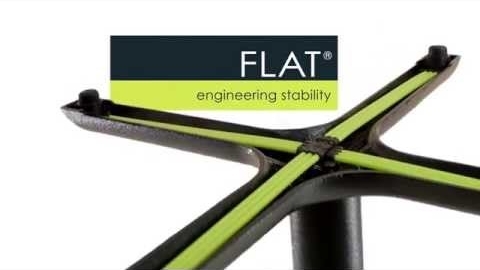 Hart discusses the next step in the brand's evolution. 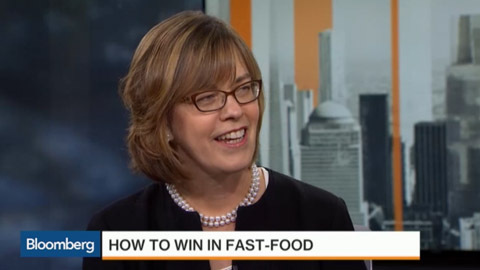 Popeyes CEO: "The Sky Is the Limit for Our Brand Globally" // Cheryl Bachelder, CEO of Popeyes Louisiana Kitchen, discusses the quick-service business and the ongoing minimum wage debate. Take the wobble off the table // Perfect ingredients, perfect pairing, perfect plating… Don’t spoil it by serving it on a wobbly table. 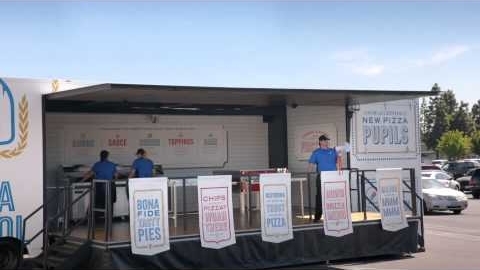 Domino's Pizza School // 8/6/15: Domino's takes a pizza school to the competition in this ad for the company's redesigned "gimmick-free" pizza. 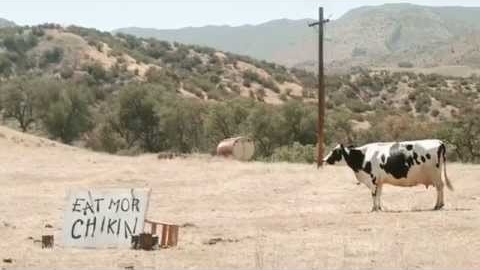 The Cows Behind Chick-fil-A's "Eat Mor Chikin" Campaign // 7/13/15: Celebrating 20 years of the popular advertising campaign, Chick-Fil-A spends a day with four of the Holsteins behind "Eat Mor Chikin." Bonefish Grill's "Hooked on Tuesday" // 8/3/15: Bonefish Grill advertises its new "Hooked on Tuesday" event offering a three-course menu on Tuesdays starting at $14.90. Planet Smoothie in Penn Station and Blendtec // Planet Smoothie is the pitstop for the masses at Penn Station in New York, making it one of the busiest smoothie shops in the world. 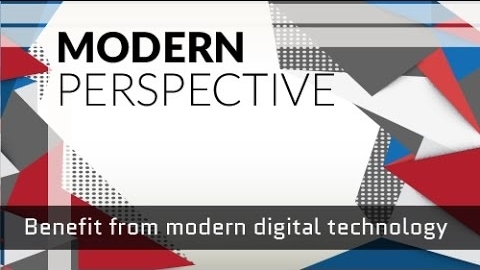 The full-speed operation chose the Blendtec blender to handle the demanding New York hustle and bustle. 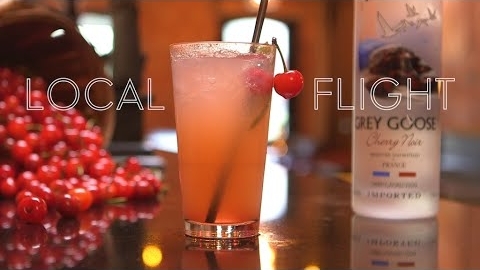 Tart Cherry Cocktail at DC's Blackjack // EJ Apaga of Blackjack in Washington, D.C., demonstrates how to make craft cocktails at a high-volume bar and creates a new drink featuring the area's famous tart cherries. 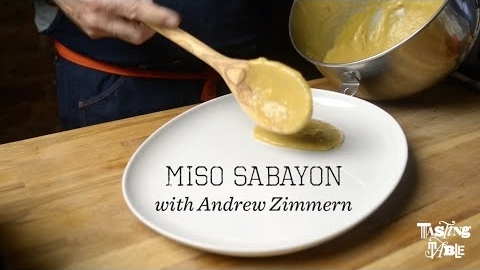 Miso Sabayon with Andrew Zimmern // Sabayon, the classic Italian dessert traditionally made with fortified wine, egg yolks, and sugar gets a Japanese twist from Andrew Zimmern, who adds miso paste, dashi, and sake to transform it into a savory sauce. Lincoln, Nebraska's "Bike Kitchen" and Restaurant // Pepe Fierro owns and operates Pepe's Bistro, a vegetarian Mexican restaurant with an artistic theme, as well as the Lincoln Bike Kitchen, a community-run bike repair shop.